Do You Know The Eight Drugs Doctors Would Never Take??? You Should!!! Would doctors take the medications they prescribe to their patients? Not necessarily, as it was reported in a recent article in Men′s Health, June 22, 2008. A number of physicians were asked which drugs they themselves would refuse to take. The doctors questioned also suggested alternative treatments. Unfortunately, all they could come up with were other drugs! You have to understand that is all they are trained in at medical school…You can find their recommendations in the original article in Men’s Health. Actually it was the doctors who failed miserably; the writer just quoted the doctors′ recommendations. Mercola then goes on to comment on three of the drugs on this list — the asthma, diabetes and heartburn/acid reflux medications — and suggests non-pharmaceutical alternatives. This would be a good time for me to restrict my own comments to Avandia. But it should be mentioned that there is a reason lawyers are targeting people who have had adverse reactions to this drug. Why didn′t the FDA just mandate the removal of the drug from the market? If changing treatments poses such a significant health risk, why advise patients to talk to their doctors about their available treatment options, i.e. about switching drugs? And exactly what was the information available to the agency that made it so difficult for them to make a decision? “Recently, the manufacturer of Avandia (GlaxoSmithKline) provided FDA with a pooled analysis (meta analysis) of 42 randomized, controlled clinical trials in which Avandia was compared to either placebo or other anti-diabetic therapies in patients with type 2 diabetes. The pooled analysis suggested that patients receiving short-term (most studies were 6 months duration) treatment with Avandia may have a 30-40 percent greater risk of heart attack and other heart-related adverse events than patients treated with placebo or other anti-diabetic therapy. These data, if confirmed, would be of significant concern since patients with diabetes are already at an increased risk of heart disease.” FDA approval for Avandia was given May 1999 and this safety alert wasn’t issued by the FDA until May of 2007. My question is-What took so long to issue the Risk Warnings of serious cardiovascular complications after most of these studies that were conducted over a short 6 month period of time? It sure is odd that it took 8 years to issue this safety alert, in my opinion! Of significant concern? Can you imagine a natural health product remaining on the market with a rap sheet like that. 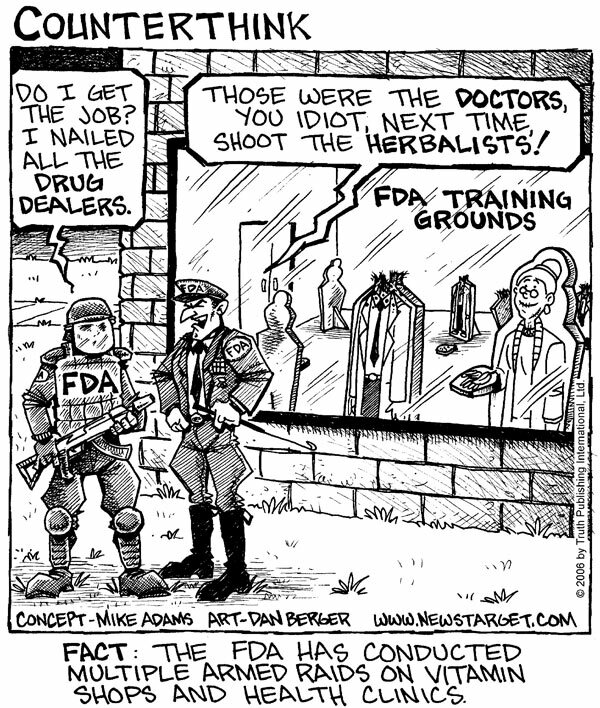 Does the pharmaceutical industry control the FDA, or what? Pharmaceutical intervention shouldn′t even be necessary in type 2 diabetes. Yet the drug peddling continues, with the active participation of the medical establishment. It is a shame that every Healthcare Provider isn’t required by law to learn what Nutraceutical options exist…but we have to remember who has the greatest influence in a medical doctors education and training-it’s not the nutraceutical companies! 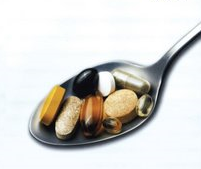 In the eyes of the US Food and Drug Administration (FDA), there is no difference between a legitimate, scientifically-backed health claim, and a phony, made-up claim, as it concerns food and dietary supplements. Only FDA-approved drugs, you see, provide real health benefits, according to the agency. And in its continued assault against health freedom, the FDA has sent warning letters to five different companies that produce natural treatments and cures for sexually-transmitted diseases (STDs) because those companies dared to make unauthorized health claims, many of which are backed by peer-reviewed, journal-published scientific studies. What is worse, though, is the fact that the FDA has decreed that any food or dietary supplement that provides any sort of health benefit is automatically a “drug.” Ordinary foods like almonds, cherries, or walnuts literally become recategorized as drugs when accompanied by claims that they cure, heal, or prevent disease– and this is currently the law of the land in the US. Do You Know What Interesterified Oils Are??? YOU SHOULD!!! 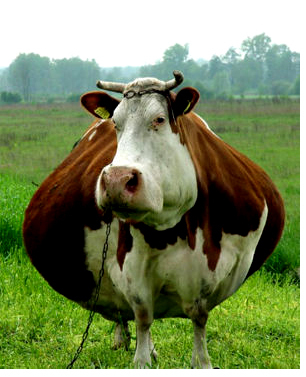 We all need to be aware that Food companies are now calling “Trans Fats” Interesterified Fats to fool educated consumers. It has been very popular for consumers to avoid or eliminate Trans fats from our diets over the past several years which has hurt the food manufactures where it really hurts the most. However they are getting around the trans fat labeling by mixing small amounts of fully hydrogenated oil with liquid polyunsaturate oils and calling it “Interesterified Oil.” They claim that fully hydrogenated oil is healthier. Since there is less trans fat, they can sell this product to food manufacturers for use in commercial dressings, baked goods, candies and anything else that used to have partially hydrogenated oil in the ingredient list. It doesn’t matter if you have just given birth or you are sending your child off to college, this topic is nothing to push under the rug and let the medical world mislead you into complying with vaccinations. If you have been living under a rock for the past decade and haven’t heard the fight between concerned parents of young children and the medical/pharmaceutical world, you may want to pay close attention to this video. 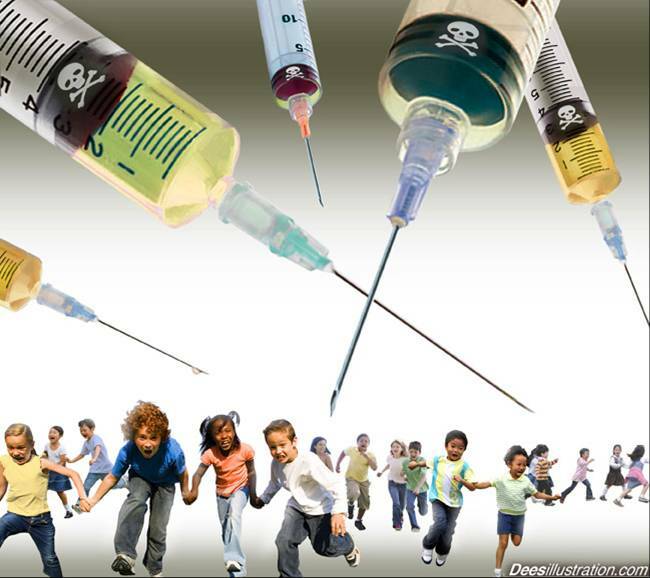 Must people have blindly trusted that vaccines are safe and it is the law to have your child immunized before he or she can enter school…Simply not the truth! Do you realize that the Dr. who administers the vaccine and the pharmaceutical company who produces it are held totally harmless in the event of any type of reaction? Well, that is the absolute truth and the FDA is behind it pushing as hard as they can to misinform the public as to the seriousness of this topic. I encourage you to watch this video in it’s entirety to fully understand what the truth is about the motives behind big pharma, the FDA, and the National Association of Pediatrics… Unfortunately, this is all fueled by the love of $$$. The term that should be used should be Pharmageddon!